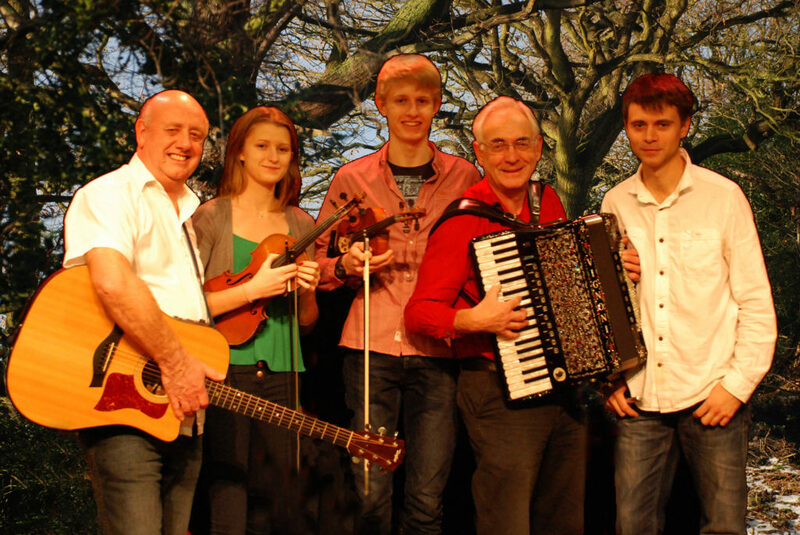 Compelling Northumbrian music, lively social dances and a vibrant atmosphere – these are the hallmarks of a Barn Dance led by The Hedgehog’s Skin, for over 25 years one of North-East England’s most active and popular traditional bands. People love dancing to their music. The band’s philosophy is simple: they only play great tunes and they only do great dances, carefully chosen to suit the particular occasion. If you’ve danced to The Hedgehog’s Skin already, you’ll need no persuading. If you haven’t, you’re in for a treat!